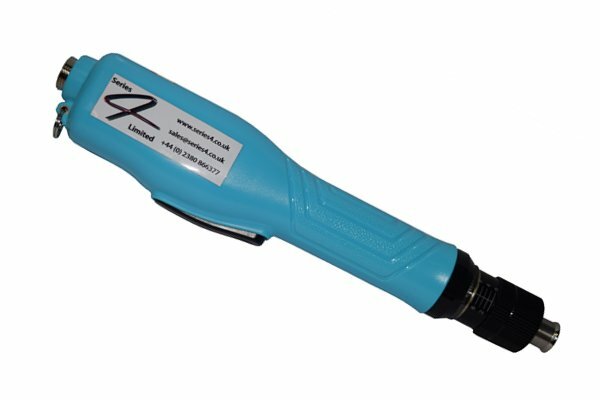 This Range of Inexpensive Lever & Push Start Electric Screwdrivers feature a brushless motor which offers a long life span of the Screwdriver and lower maintenance requirements. These Brushless Electric Screwdrivers offer excellent price to performance ratio. Various models are available ranging from 0.01Nm up to 4.90Nm. All of these Screwdrivers come as standard with the relevant power supply and accept screwdriver bits Hex 6.35mm (1/4").